To no one's surprise the Chicago Cubs clinched the NL Central title after the St. Louis Cardinals lost to the San Francisco Giants. The Cubs have now taken the next step in ultimately accomplishing their main goal since Opening Day and that is win the World Series to end their 108 year title drought. Here's a unique Chicago Cubs 59Fifty as it brings their iconic Pinstripe-jersey to the Fitted silhouette done in White and Blue. The brim is done in Blue and the Chicago Cubs logo is embroidered and raised at the front panel. 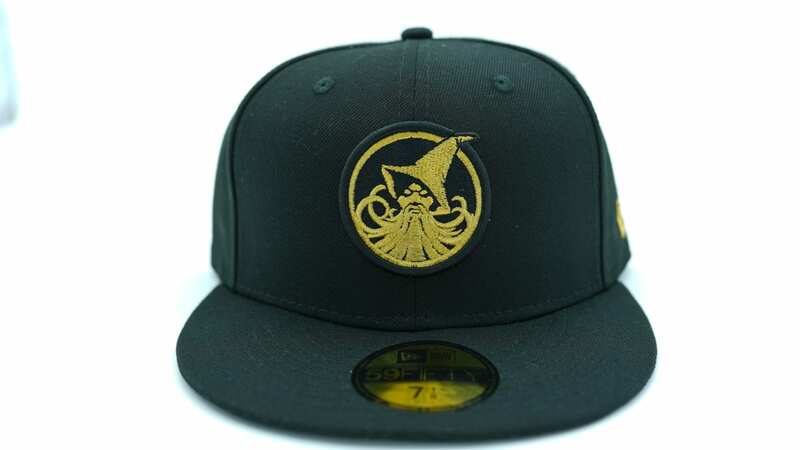 This Fitted is currently available over here at www.shop.mlb.com.